Available on short notice, anywhere in North America. quick mobilizations, efficient labor usage and safe operations. 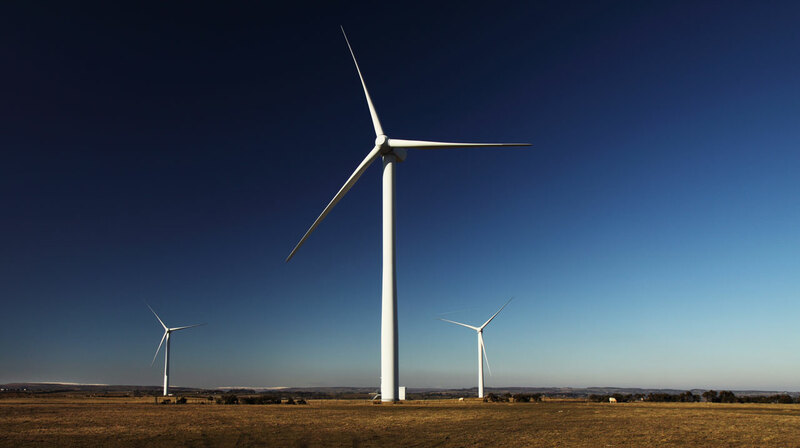 Gemini Energy Services is the premier independent service provider to the wind industry. 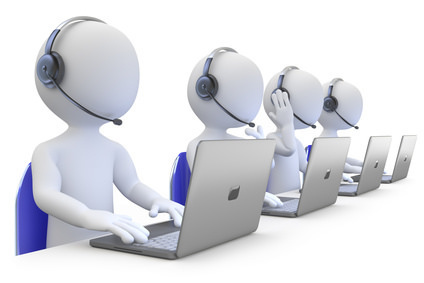 Our core focus on Safety, Quality and Production results in increased ROI for our clients through customized service solutions, quick mobilizations, efficient labor usage and safe operations. Leveraging advanced technology and workflows, our clients have the peace of mind that our Military-Grade Services are On Time and On Target. 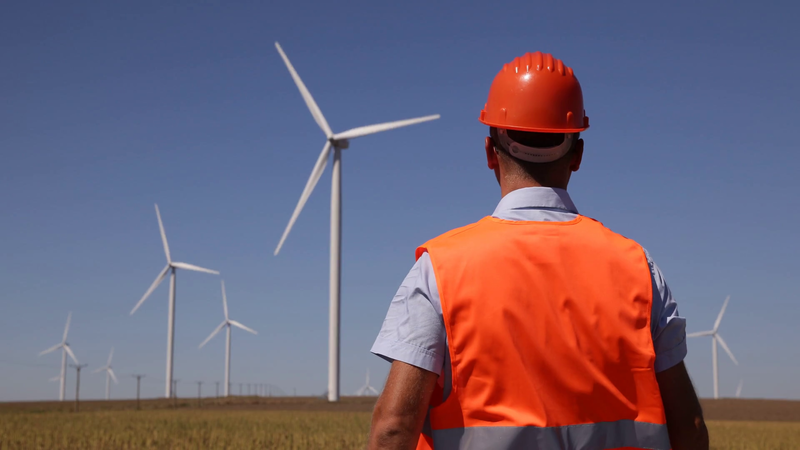 The lifeblood of a wind farm is operations and maintenance, troubleshooting, and day-to-day facility performance reporting. A commissioned turbine results in declared revenue. Gemini’s techs are trained in all areas of the turbine. Gemini offers a broad range of technical support services to keep your wind farm operating efficiently and productively. Focusing on your unique needs, our third party and impartial technicians are qualified to conduct inspections on turbines. Gemini maintains active contracts on nearly all major turbine platforms. Long-term O&M contracts and data monitoring ensure the success of small and large-scale assets. Gearbox and Blade change-outs help Wind Turbines become operational in short time. 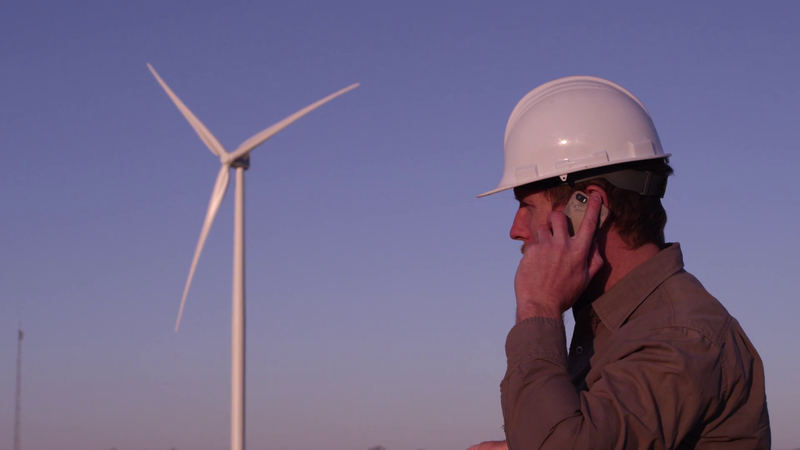 Gemini Energy Services offers many ways to keep your wind farm operating at peak conditions. ©2018 Gemini Energy Services. All Rights Reserved. Created by Aspyn Design Ltd.